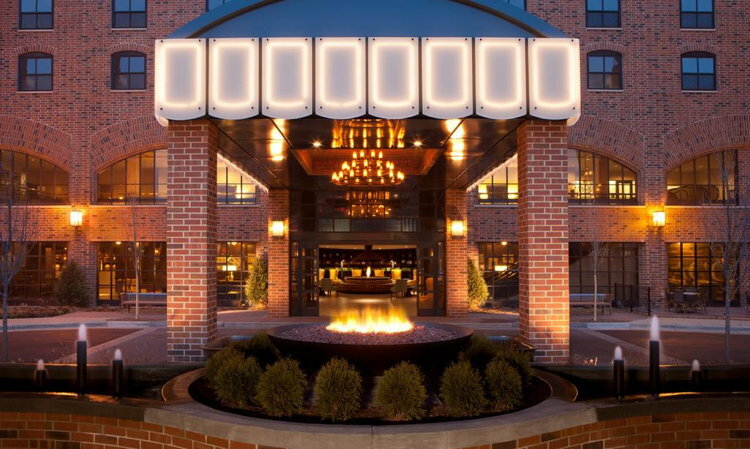 There are three hotels that are within walking distance from the conference venue: The Graduate Minneapolis Hotel (2 mins walk), The DoubleTree by Hilton Minneapolis University Area (10 mins walk), and The Days Hotel by Wyndham University Ave SE (10 mins walk). Moreover, there are plenty of hotels in Downtown Minneapolis. Hotel prices in Minneapolis rise significantly from May to August, so that we recommend you not to wait too long to book your reservation. 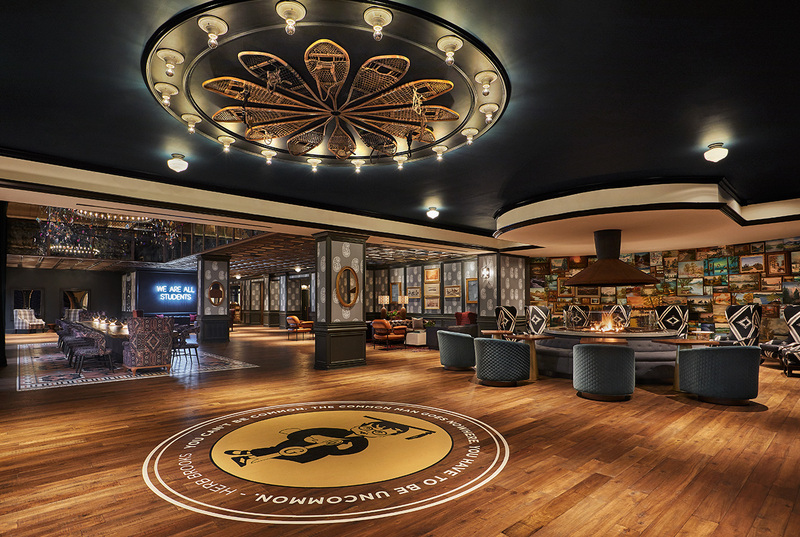 The Graduate Minneapolis Hotel is offering a discounted room rate to the 2019 GSP workshop attendees. The hotel, located at the core of the UoM Campus, is less than 2-mins walk from the conference venue. The hotel is just across the “East Bank” light rail station, providing a quick and easy to access both from/to the airport (30 mins) as well as from/to Downtown Minneapolis (8 mins). There are two ways to take advantage of the discounted room rates at the Graduate Minneapolis Hotel. You can either call 612-379-8888 and ask for the DTC Data Science Workshop, or simply follow this link. Note that the discounted room rate can be accessed for any subset of days within June 2-7, 2019.